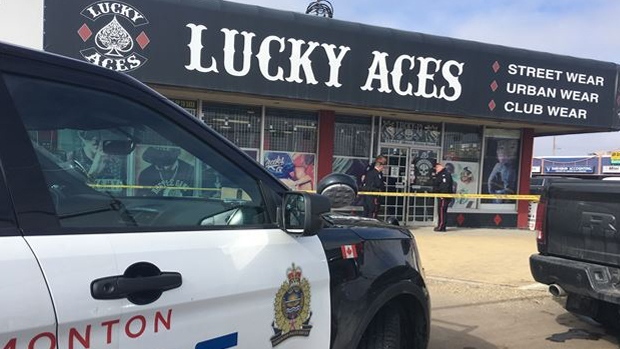 A man was shot inside Lucky Aces on Saturday, March 24, 2018. A suspect in the shooting of a man in late March, was arrested in a northern Alberta town late last month. 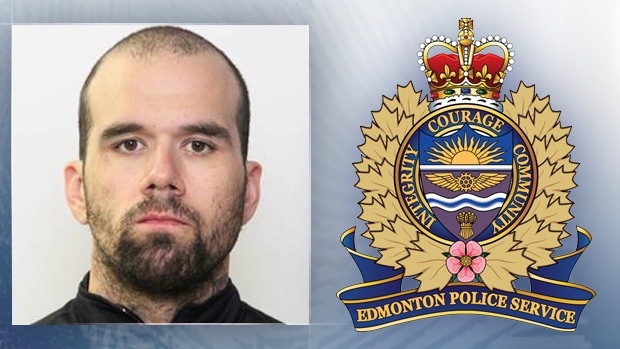 Edmonton police said Donovan Kyle Hancock, 32, was arrested in Valleyview by RCMP from the local detachment on Friday, April 27, 2018. Hancock is still in custody, and has been charged on seven outstanding warrants related to the shooting in the city’s west end. Charges include: aggravated assault, discharge a restricted/prohibited firearm with intent, possession of a weapon dangerous to the public, two counts of possession of a prohibited firearm, and single charges of careless use of a firearm and possession of a firearm knowing its possession is unauthorized. 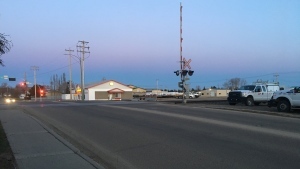 On March 24, officers were called to a business in the area of 156 Street and Stony Plain Road. Officers arrived on the scene to find a 36-year-old male suffering from gunshot wounds. The man was rushed to hospital by paramedics with non-life threatening injuries. It’s believed the injured man clashed with another male at the business, before he was shot. EPS has issued warrants for Donovan Kyle Hancock who's allegedly involved in a west-end shooting. Photo supplied.